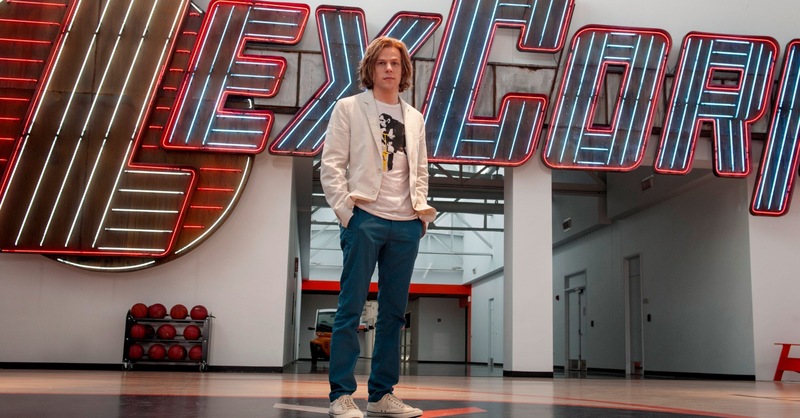 We’re expecting to see plenty of Batman v Superman: Dawn of Justice characters in Justice League and we can definitively add Jesse Eisenberg’s Lex Luthor to that list. Yes, Eisenberg will return to manipulate and scheme the good guys after the actor announced it on stage at MCM London Comic Con. Eisenberg revealed that, while production is well underway on Justice League, he is waiting on a call from Zack Snyder. “I’m kind of in wait,” he said. “They just started filming Justice League, so I’m kind of like waiting for my crack at it. “I don’t know what I’m allowed to say, because I feel like there’s probably some drone following me from DC, and if I say anything wrong I get, you know, picked off. 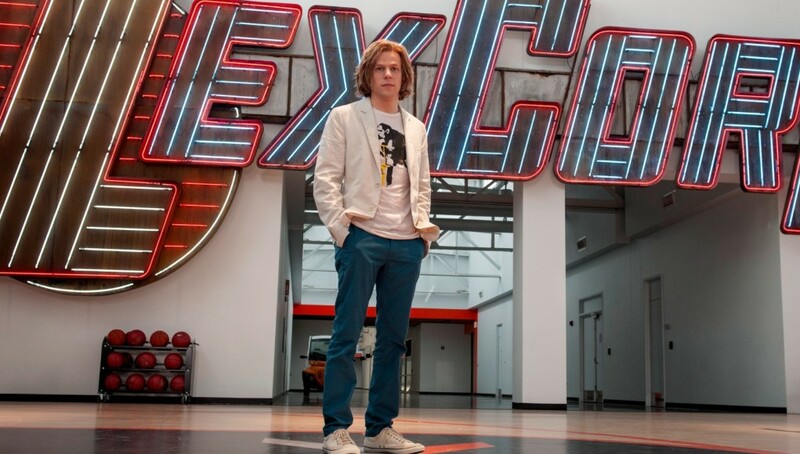 Eisenberg said he wants to further develop the character that attracted a mixed reception in Batman v Superman. “I wanted to make these people real and relatable, interesting and engaging, and not just, you know, a kind of surface ‘bad person’,” he said. “To me, the most interesting acting is when actors can bring you in to another side of the person. When you feel like you are not seeing the purpose of them for the plot. That they’re not just delivering a message, that they’re actually showing you some kind of humanity. In addition to Lex, we’re expecting to see some super-villains in Justice League. Recently, we reported that Steppenwolf was being rumoured as the main villain for Part One, with Darkseid being saved somewhat for the concluding second chapter.